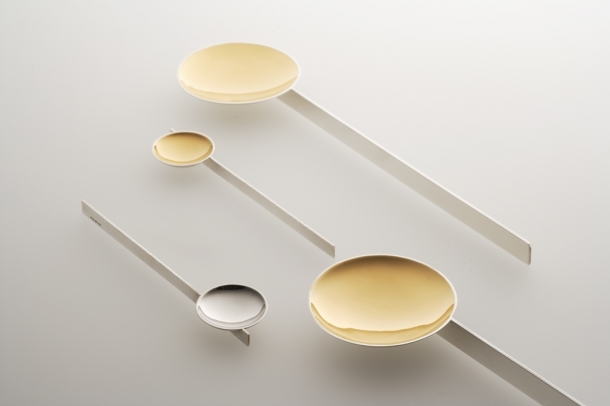 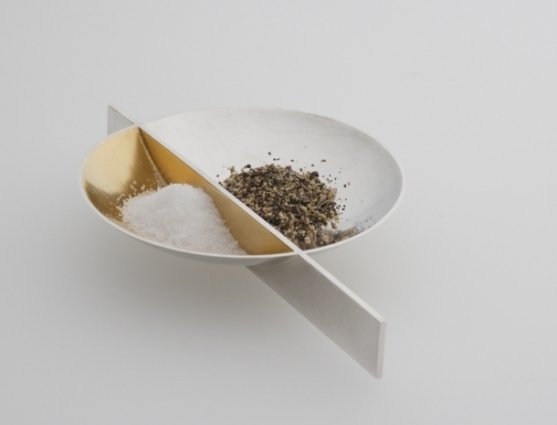 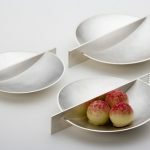 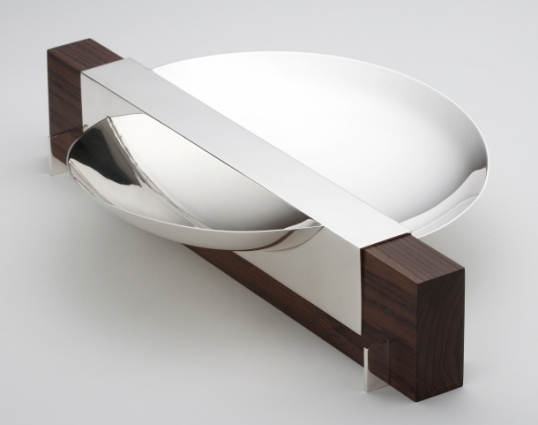 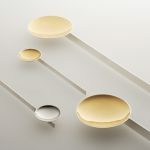 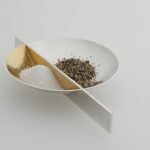 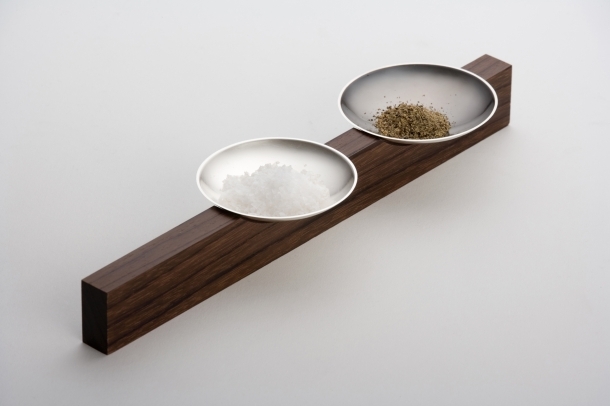 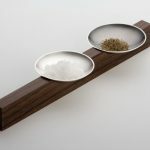 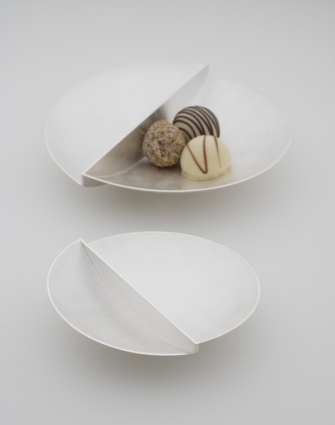 Graduating form the Royal College of Art in 2006, Jacquelines’ work is inspired by the celebration of eating; the relationship between food and tableware, as well as the interaction of the diner are all important aspects in her work. 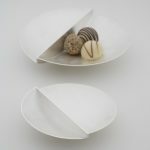 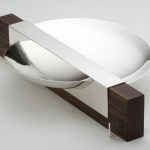 Taking these relationships into consideration her range of small dishes, through to large centre pieces; offer different interpretations and experiances of the bowl. 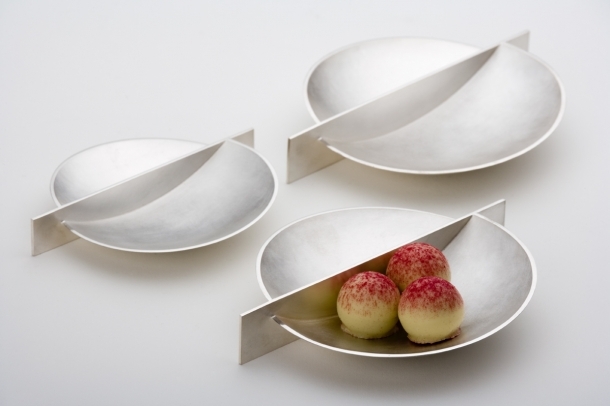 How to contact Jacqui Scholes.